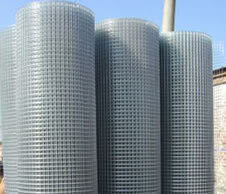 Choose from our extensive inventory of raccoon mesh. 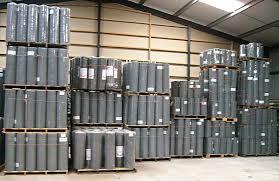 Sizes range from 24" x 100ft rolls to 60" x 100ft rolls. 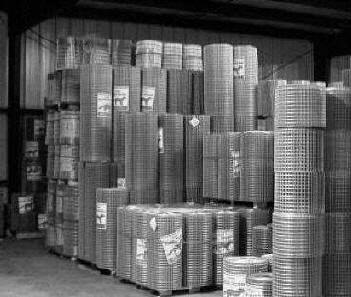 1" x 1" x 16 gauge galvanized mesh is the standard for raccoons, skunks, weasels, beavers and many other destructive animals. It is important to use CANADIAN MADE mesh in this application because imports will not have the strength and malleability as our mesh and will fall apart if the animal is determined to break through. We carry a large selection of squirrel mesh and bird screen to suit your every need, come visit our Toronto area warehouse and see what we can offer to find a solution to your problem. 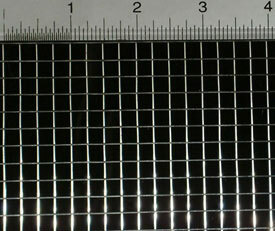 Mouse mesh typically has a small opening, 1/4" is the standard. 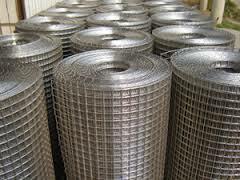 This mesh is also used for all small rodents and is always kept in stock for our animal control and pest control customers, as is all our animal control mesh.